The Samsung Galaxy S10 is a high-end phone, so for sure you will want to keep it protected from any damage. But, if it gets damaged somehow, you will still have peace of mind that you at least have the damages covered under Samsung Premium Care. However, if you forgot to buy Samsung Premium Care for your S10 at the time of buying the device, then there is some bad news – you can’t register for it now. Samsung Premium Care is Samsung’s extended warranty offering in-person support. The option to enroll for the Premium Care is available only when you buy the Galaxy S10 or S10+ or S10e from a carrier, authorized retailer or with Samsung.com. However, if you failed to enroll for the program at the time of buying, it seems, there is no option available after that to get the warranty extended. Several users who forgot to register for the program at the time, but want to do it now, have raised the issue on Samsung’s U.S. Community forum. Users say they have even talked to tech support, but to no avail. The issue was first highlighted by Android Police. “I just got my S10+ and I have been trying for 2 days to register for premium care. I went to Samsungs website and had them send me the SMS link, but that just takes me to Samsung + and there’s no way to register,” one user said on Samsung’s U.S. Community forum. On the forum, the Samsung Moderator suggested one user to talk directly to Samsung Premium care. However, users who do call the support team say they are getting a reply that it is not possible now. “I tried to enroll in Premium Care and one of the agents told me it’s not possible after I buy my phone. That really is disappointing,” one affected user said. Even the Premium Care FAQ don’t include the Galaxy S10. For instance, users can add Premium Care post-purchase for the S8, S8+, Note8, S9, and S9+, but not the Galaxy S10 phones. How to buy Samsung Premium Care for S10 post-purchase? Last year, the Galaxy S9 and S9+ owners faced the same situation. They were only allowed to register for Premium Care when buying the device. 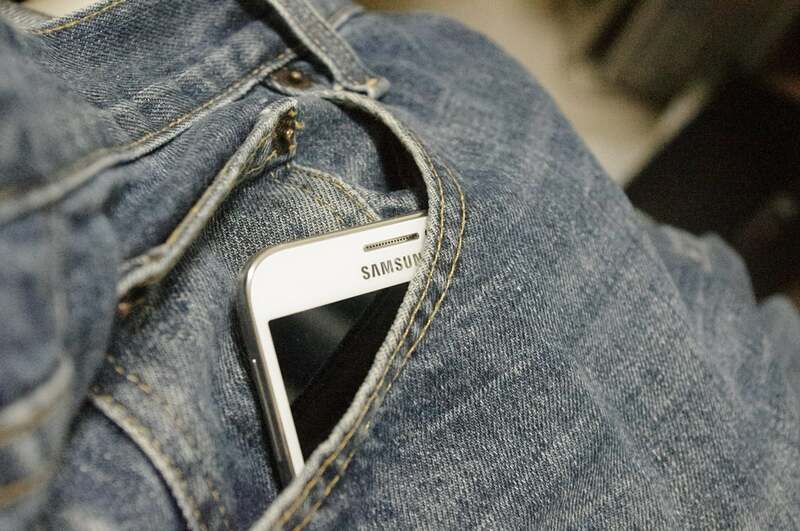 Despite complaints from the owners at the time, Samsung opened the post-purchase enrollment only six months after the launch of the handset. A question that many may have is why Samsung is not accepting enrollment for the program after the purchase. Though Samsung is quiet on it, one likely reason could be to avoid having to give a service to people who first carelessly break their phones and then come back to buy protection. However, this reason is unfair to the majority of users who didn’t know that they wouldn’t be able to buy it later or they really forgot to add it. One can buy Apple care plans even weeks after the purchase of the device. So, it is no surprise that genuine buyers are disappointed with Samsung’s decision. One user even wrote a long letter titled Feedback on Premium Care, expressing disappointment and frustration over not being able to buy Samsung Premium Care for the S10 post-purchase. Possibly, similar to the S9, Samsung may open up the program some months later. However, those who want to buy the Samsung Premium Care for the S10 now, there is one not so convenient way. For this, you will first have to return your present phone, and then re-order a new one, adding the Premium Care option at the time of purchase. Samsung Premium Care – why it’s useful? Samsung claims that its Premium Care is more than just protection for the Galaxy phones. “Just pick the time and place, and they’ll (experts) meet you for setup, troubleshooting, repairs and replacements,” Samsung says. Along with extended warranty coverage, users also get preference at the time of replacement. The replacement unit for users covered under the program is shipped the “next business day” or is delivered in-person at the time and place chosen by the user. The service costs $11.99 per month.